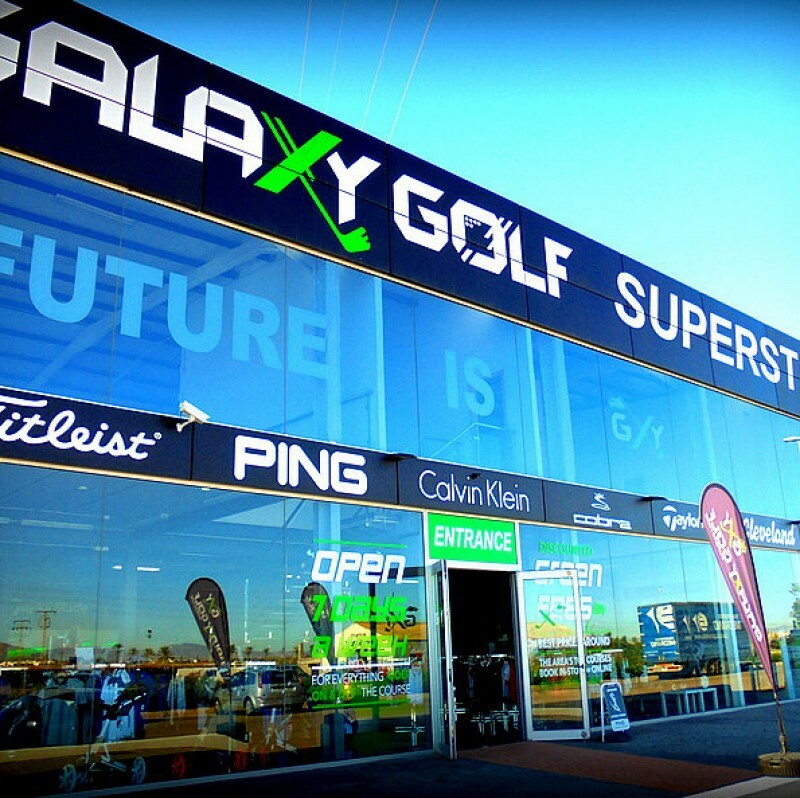 Get ready for Golf this Autumn..
Galaxy Golf are once again offering a fantastic 3 for 2 deal on a wide selection of menandrsquo;s and womenandrsquo;s clothing..
Bargain 3 for 2 deals on spring and summer clothing at Galaxy..
Galaxy Golf Superstore Los Alcazares and Campoamor for widest.. 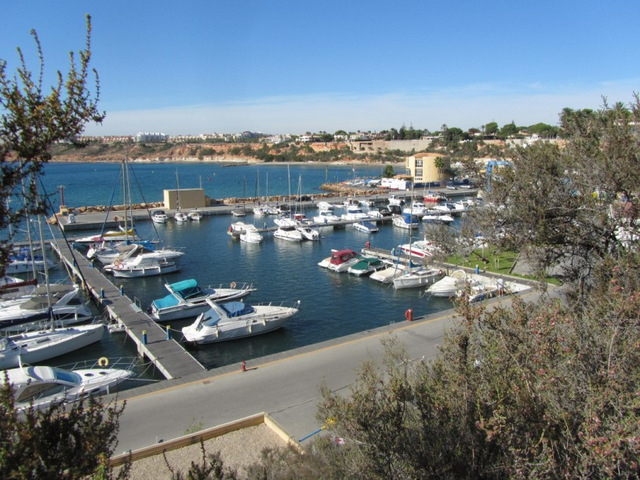 The sporting marina at Cabo Roig offers summer schools, berths and boat repairs. 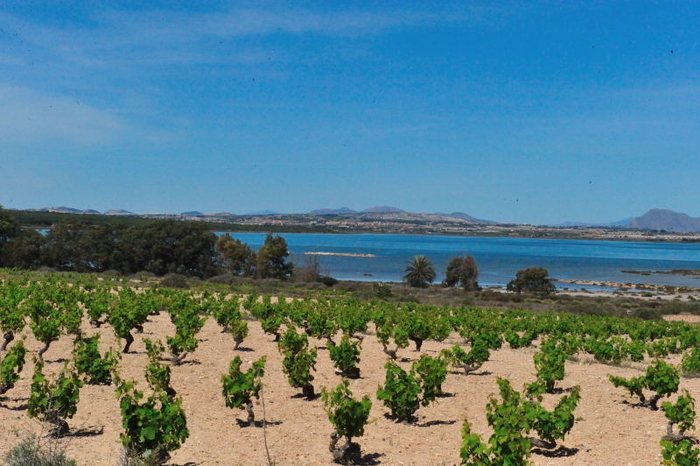 The marina at Cabo Roig, lying at the.. 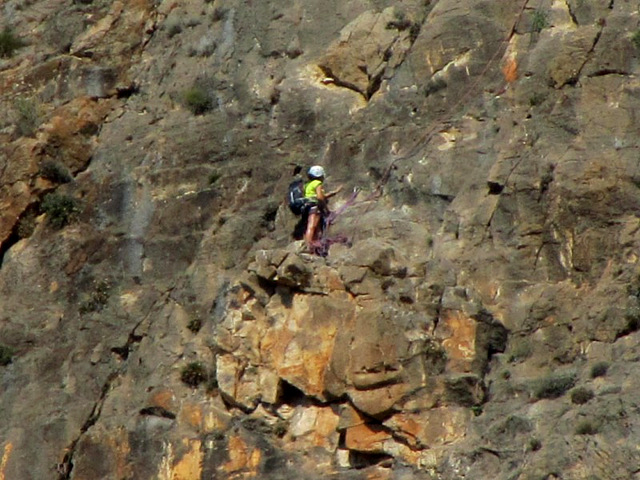 Climbing and Caving in Orihuela..
Orihuela offers superb climbing opportunities for enthusiasts Despite the fact that most foreign visitors are attracted..